Easy Go Skip Hire welcomes all customers who are looking for reliable and economical waste management services in SW18 Wandsworth. Offering skip hire services of different sizes, we ensure to remove your waste, be it refurbishment waste, furniture, electronic, household waste tor commercial site waste. 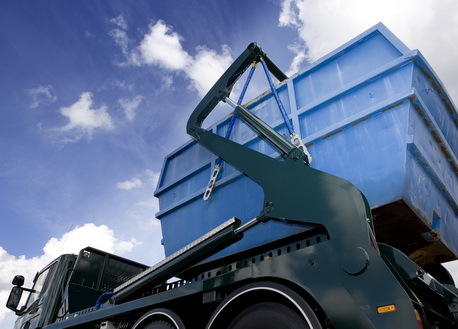 Your skip hire will always be carried out by seasoned professionals, who hold significant years of experience of skip hire and waste disposal. Irrespective of location and the amount of waste, we always dispose of your unwanted waste materials at authorized recycling centers. So no longer let the stress of your skip hire in the SW18 Wandsworth area get you down, we offer simple straight forward services so contact us today!